One of the things that I missed most when I started on the digital photography was creating photo albums. I guess because my dad was a collector nuts and wanted everything perfectly classified, one of my favorite childhood hobbies (that have also followed me to my adulthood) was to create albums for every collection with pictures and information about each piece. One of my favorites, though, were our family photo albums. Although my dad was quite strict with how the pictures should be displayed, I had the most fun remembering each moment, ordering them chronologically and also freely (& I like to think artistically) paring the pictures in the same album page. I also had albums of my own and with those I had plenty of opportunities to bring my scrapbooking self in action. It shouldn’t be a surprise that when buying my first digital camera I kept on printing the pictures in order to have them physically, and although from time to time I created an album (for the fun of it) they mainly were stored in boxes. Cute boxes, but I hardly went through the photos anymore. When Dani bought his first dslr camera, the ole’ Canon 400D, and the pictures started looking better (and better! yay!) I became more nostalgic, missing not having books to flip through the pages. That’s when I began to notice more about the album printing services. 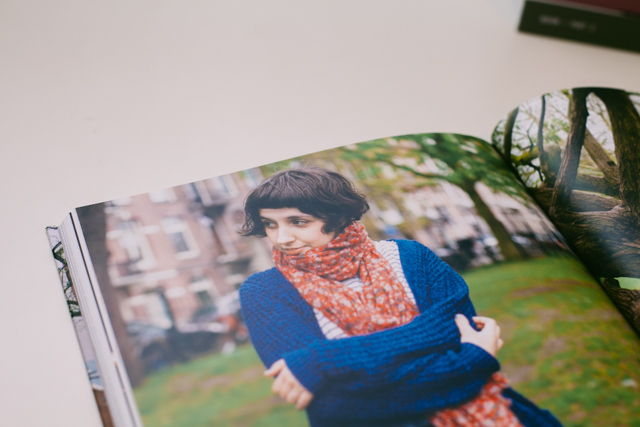 I saw a review in the famous Sandra Beijer’s blog Niotillfem where she shared a couple of photo books she just received from a service called Blurb. 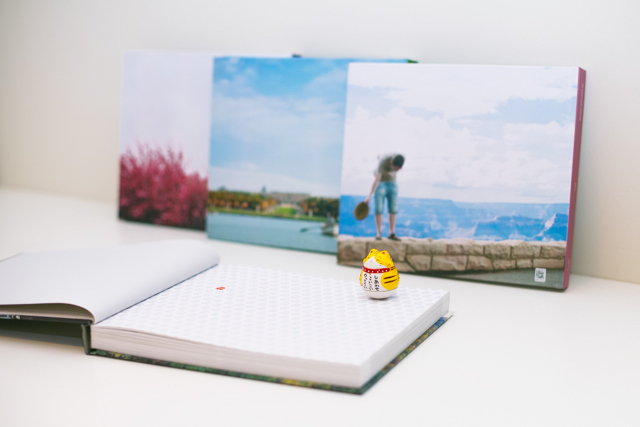 I think that having a blogger which you can trust their opinions can the best referee you may have, specially for this one since I was a little picky with the type of printing and paper options I would love for our photo books. I didn’t want to be albums in the sense of thick cardboard pages and regular ultra shiny printing option; I wished them to look like (as much as possible) the photography books from a bookstore. 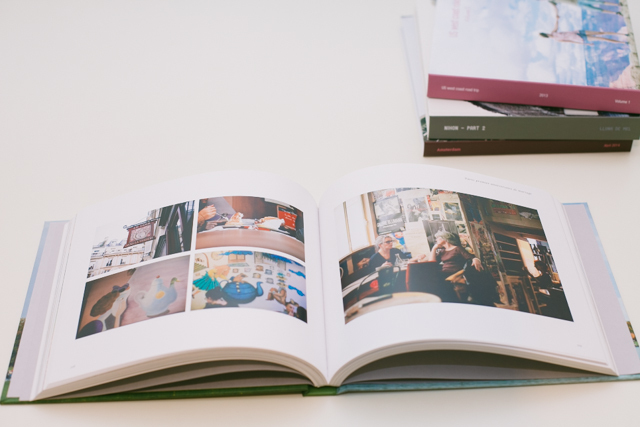 That’s why we thought we could keep this recommendation rolling by showing you our last travel photo books! A part from the paper options & printing quality-price rate, which really sold it for me, I like that you can be as creative as you wish to be by designing your own templates, but at the same time you are able to make an album in a few minutes (uploading pictures & using default options). 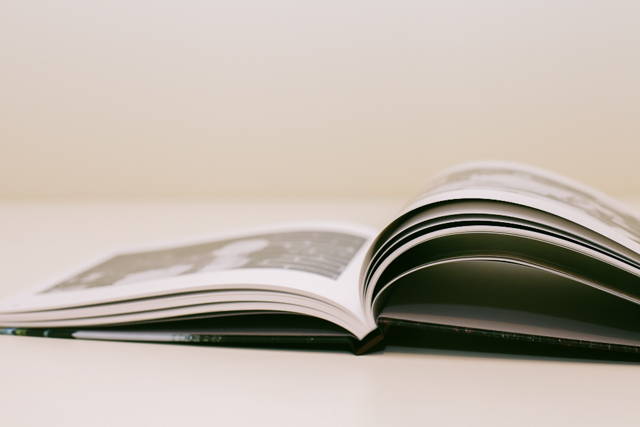 I like to slightly format my books adding index pages, headers and page numbers but keeping everything simple and elegant. In addition, for our Japan honeymoon I created our own pacman ghosts end sheets design which I think it was a really fun touch. 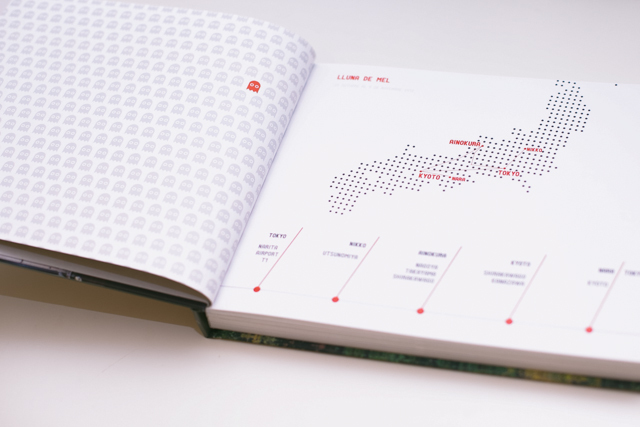 We created a map also to show our journey around Japan in the same colors of the complete design: gray, red & white. Btw, although we only show one book we made 3 for our honeymoon in Japan with 240 pages each. There are lots of options to display your pictures from a two page spread like the one in the former photo (do you remember Ainokura? doesn’t it look beautiful?) to the multiple photos per page. I don’t like to use the picture-on-picture ones, so I keep it simple. My favorite options are the ones using most of the page for only one picture, or the 4 photo grid for details or not so-quality-pics that I nevertheless want to keep because they are fun or show something important. Since our honeymoon we use the hardcover for our travel books but you will also find softcovers, which we have also tried and can confirm are sturdy enough. Here you can see several composition options we usually choose for pages. 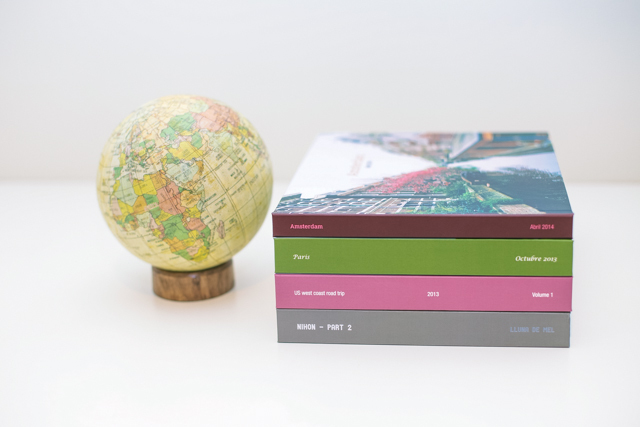 Blurb offers several paper options, for my travel books I use premium paper and matte finish. I have also tried lustre, a little bit shinier but without being too much, which is also nice, and the pro line uncoated finish which is more suited to art books. 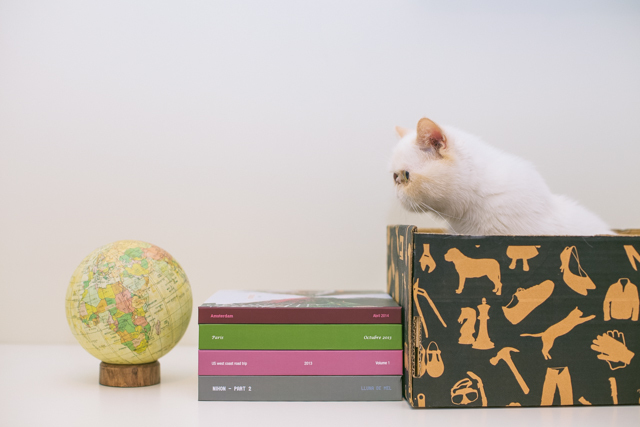 For the covers you can choose between hardcover and softcover, and for the first one then you can decide between having a dust jacket or printing directly on the cover (they call it image wrap). 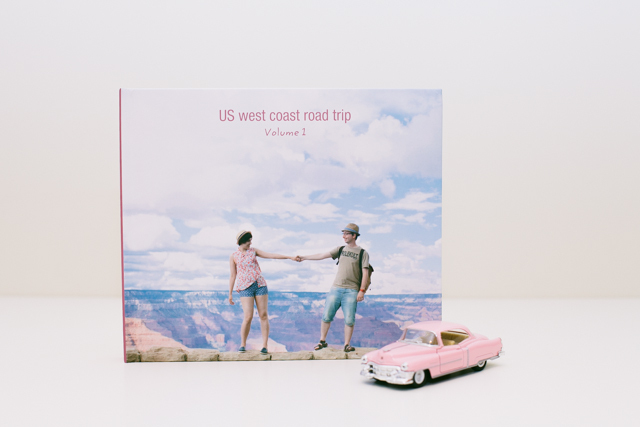 I have used almost everything they offer for the covers and right now I am more into the hardcovers with image wrap for our travel section, but I also loved their dust jacket option (our engagement photo album! ); it really depends on what you think will better fit your library. Just take into account that the printing on cover is not as bright as on the dust jacket. The code will be valid until 14th of October 2014. Just follow any of the links on this post, register (if you still haven’t) and start creating your book. The discount applies before shipping costs, which is worldwide, so anyone can take advantage of the discount by buying in the UK site. Also, don’t forget to ask me any doubt you may have, because after around 30 books on my shoulders (ohmy, I’m not sure if that was a crazy confession or the coolest one) I might be helpful! printed as well with the photobook printing shops. They are pretty popular here too! 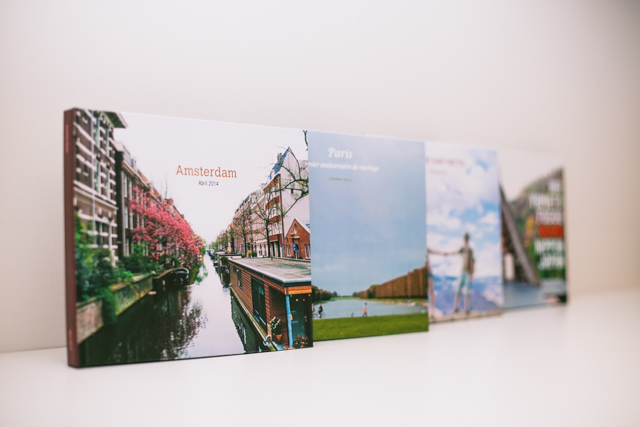 These look great, I have been looking for a nice way to get my travel photos printed and I think I just found it! Thanks so much for sharing! 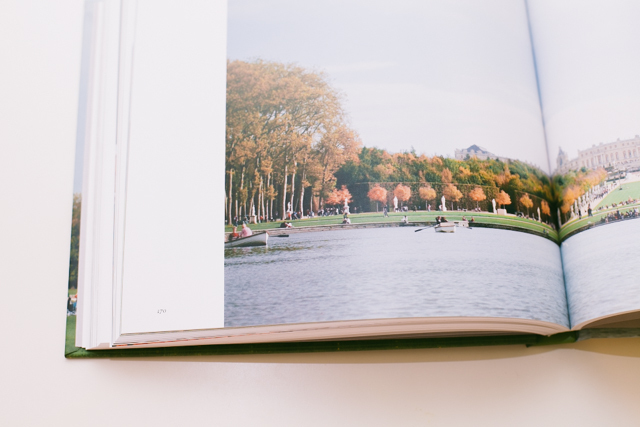 :) Thanks, let us know how your travel pics turn out in a book! I have definitely used Blurb before. I created a photobook for my brother in law’s family when they visited us. :) I love all your books. I have to sit down and make some! 30?! Mare, jo només n’he vist 5 o 6! Ja ens ensenyareu les últimes creacions. Jajajjaja, oi tant, no us escapareu ;) en especial les noves d’aquest estiu. In even happier news guess who got the most amazing parcel in my post today, I had happy tears opening it – actually I had two days of terrific mail coming in at such a good time because I’ve been definitely on the down spectrum. Just want to say the biggest thank you ever. I’m going to make a delightful blog entry about it all and make sure to photograph every little amazing/thoughtful inclusion *big hugs* Thank you guys x infinity! 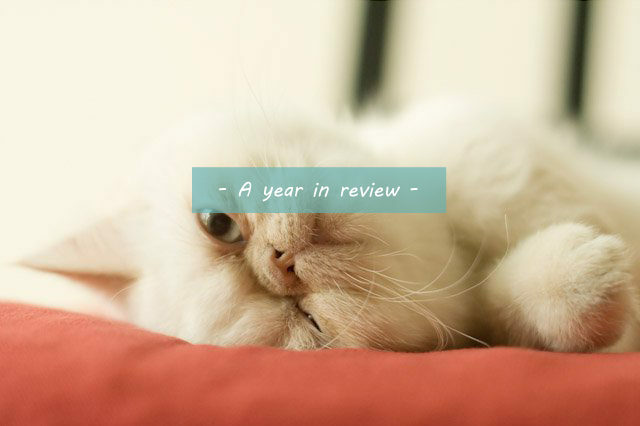 Love your site and the blurb info. Curious how you did the paceman ghost sheets? Very creative. Thanks Mark, you’re very kind! I created an image and then used it for the first and last page, to mimic end sheets, of my book using the one single-image page template of Blurb. Hi! 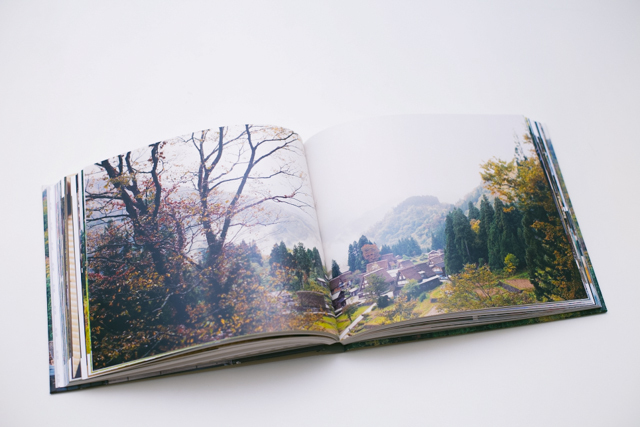 I’m making a book for my travels in Japan… been here for 3 months and have a crazy amount of photos. One concern I have is how are the 2 page spreads? How much does the binding affect the middle areas? Also on a sidenote, how did you make that really cool modern map of Japan? 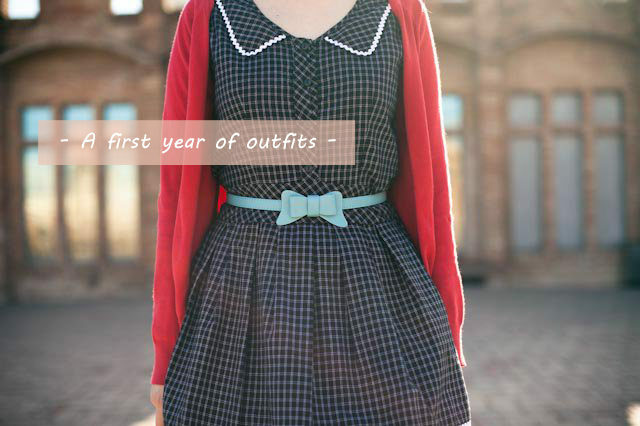 Late to the party, but after browsing your blog posts, you’ve given me so much inspiration and drive to get back out there and take more pictures, and even experiment with my own fashion haha. Hello Iz! Glad to meet you :) thanks for the lovely words. The binding definitely affects the middle areas for the 2 page spread, if you are using the Blurb Desktop application (Book wright) I would recommend to activate the “Show Trim Area” in the View Menu, it is accurate to know what will probably not be seen due to the binding. I created the map myself with Photoshop, using as a template a picture from Google Images I found searching for “Japan dotted map” and added the names and lines of the route. Hope it is helpful!